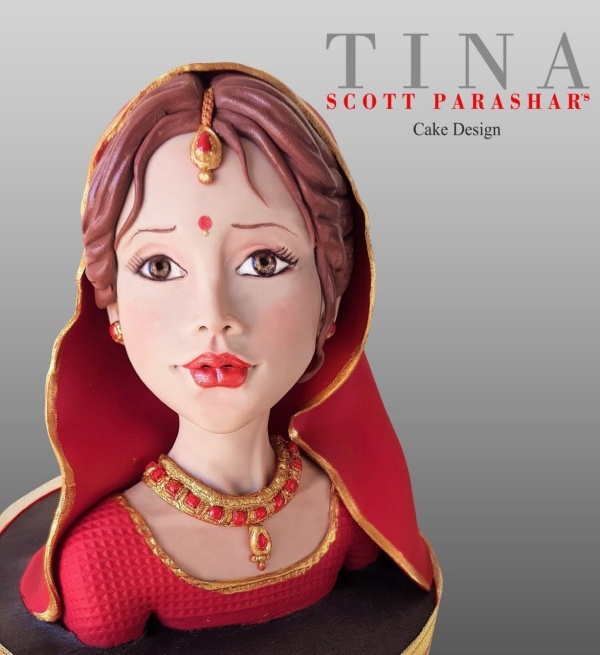 Tina Scott Parashar is a multi-award winning cake artist. She has been named as one of the Top 10 Cake Artists in India for two years consecutively for 2017 and 2018 by Cake Masters Magazine, UK. 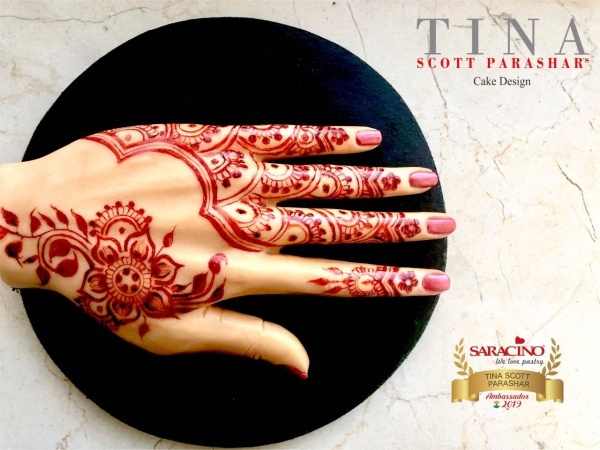 This program recognises the top talent and awards the best in cake decorating and sugarcraft every year.Tina has won several other awards including Gold in Cake International, Birmingham 2016, Gold and 2nd prize in Cake International, London 2015 and Gold and 2nd place in the World Orchid Conference, Johannesburg 2014. 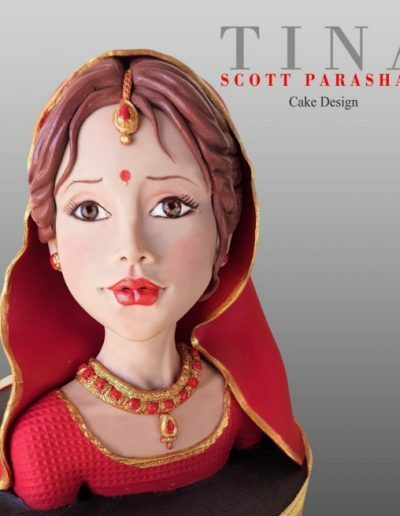 She was also a finalist at the Cake Masters Awards 2018 for her Collaboration that she organised called Incredible India. 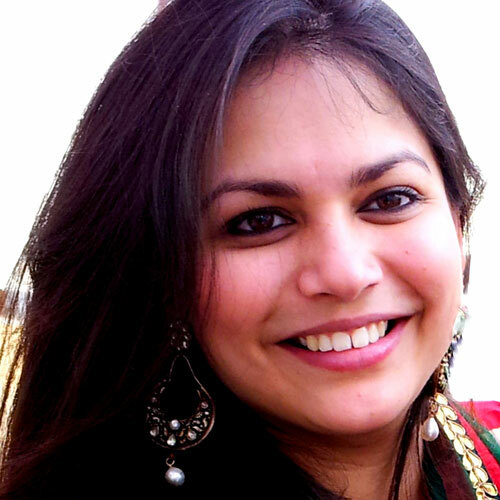 Tina is the International Projects Manager for Global Sugar Artists Network (GSARN) and the Official GSARN Judge for their projects/contests held worldwide. She is a Brand Ambassador for Saracino range of products, Cerart cake decorating tools and is also the Magic Colours Champion. Her work has been featured in various international cake magazines including Cake Masters Magazine, Cake Central, DIY Weddings and American Cake Decorating. 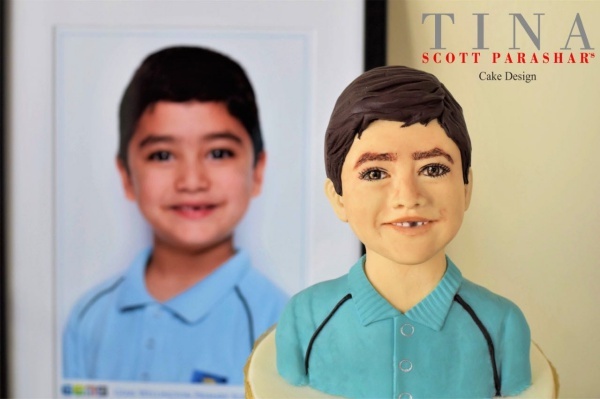 Tina has successfully hosted the Incredible India International Cake Collaboration in 2017 and 2018 which showcased the beauty and cultural diversity of India. It was chosen to be a Global Sugar Artists Network country collaboration. She is also the Editor for the Collab book released each year. All the proceeds raised through advertising in the book were donated to disaster relief charities in India. Tina has a post graduate degree in Fashion Communication and worked in the electronic media industry for 6 years. She decided to quit after the birth of her son. This break from her professional career gave her an opportunity to explore her creative side and her love for Art by delving into the world of cake decoration.